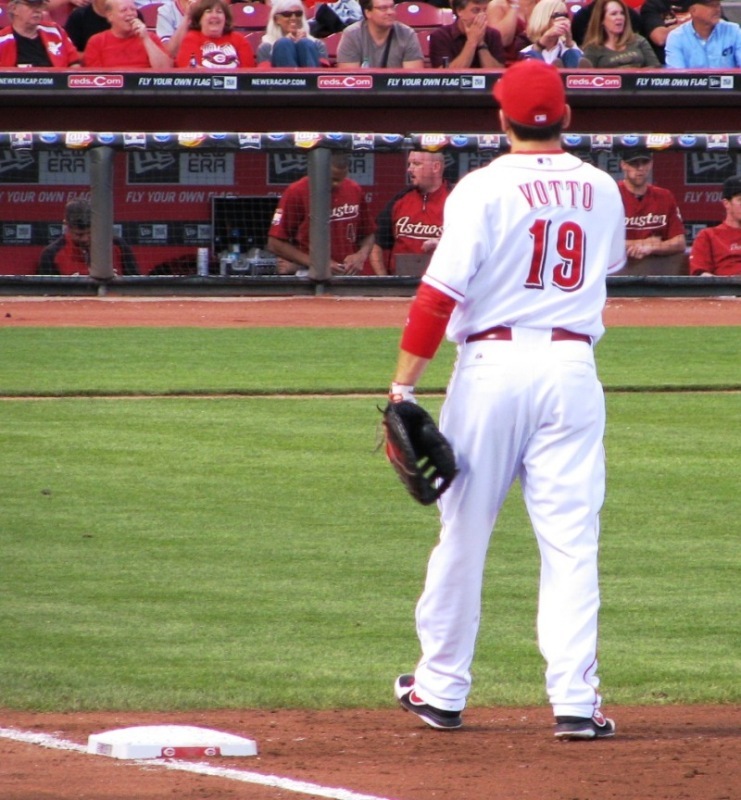 Finally, Joey Votto is back. 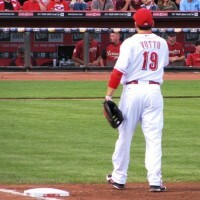 He’s been back for only two full games, but it feels closer to a healthy Votto to me. For those two games, he’s batting .286, getting on base 37.5% of the time, and slugging .429. And that’s not counting the double and single he had in today’s game. It might be wishful thinking, but given how terrible and unentertaining this Reds team has been, having one guy that’s fun to watch feels like a god-send. Welcome back, Joey. I’ve missed you. Joey might be back but he should be batting in the 2 hole. People love to argue about lineup construction. But there’s little difference in effect between batting Votto 2nd or 3rd.